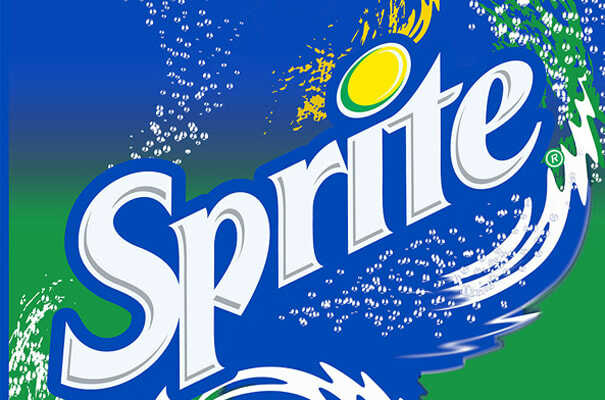 In the early ’90s, the folks at the Coca-Cola Company didn’t think much of Sprite. The lemon-lime soft-drink was a stepchild brand of sorts, comprising only three percent of the company’s sales, and targeted mostly to moms and kids. So when a young black marketing executive at the company named Darryl Cobbin suggested that he had a strategy to sell Sprite to young adults, Coca-Cola executives laughed at him. The youth market was the province of the almighty colas. “No way,” they said, “was Sprite going to be able to go head-to-head with Coke.” They encouraged Cobbin and Sprite to stay in their respective lanes. But Cobbin had amassed research that helped make his case. And he had some cultural knowledge that his superiors didn’t: He would harness the power of hip-hop to make Sprite a resurgent brand.To the utter shock of the entire beverage industry, that is exactly what Cobbin did. With a campaign called “Obey Your Thirst,” Cobbin’s hip-hop-laced marketing turned Sprite into a cultural phenomenon, tripled the soda’s sales, and propelled the drink to become the fastest growing brand in the business. Within a few years, Cobbin and Sprite had even wrested the NBA sponsorship from the Coke brand. The “Obey Your Thirst” campaign proved that hip-hop could help corporate America if they respected the culture. In a way, Sprite and hip-hop were kindred spirits—both underestimated, both told to stay in their lane, both refusing to do so, and both utterly defying the low expectations set for them. “Obey Your Thirst” had a long and successful run, and became the archetype for other smart hip-hop campaigns for corporate brands.